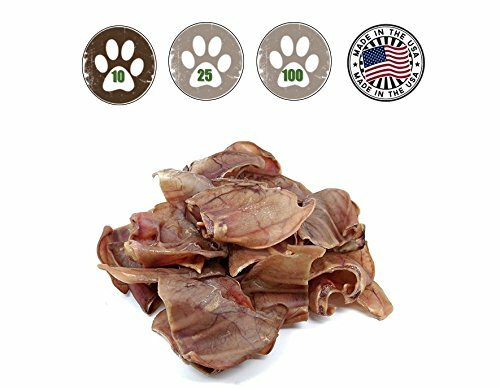 Baked package of 10 US all natural Pig Ears. These are a great source of protein for your dog. These ears will help promote a shiny coat and healthy gums. If you have any questions about this product by Top Dog Chews, contact us by completing and submitting the form below. If you are looking for a specif part number, please include it with your message.